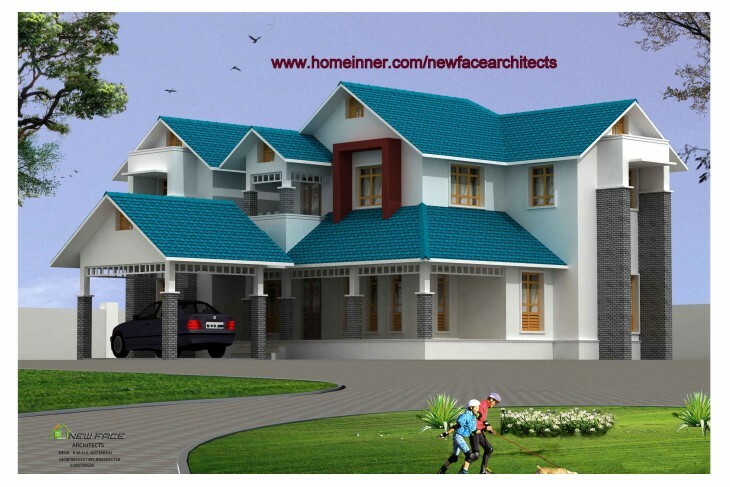 a 3250 sq ft Kerala Home Design by NewFaceArchitects. This four bedroom independent house is designed by New Face Architects from Vadakara , Calicut district, Kerala. If you like this House design idea theme - "3250 sq ft Kerala Home Design by NewFaceArchitects" , do take few seconds to share with your friends and relatives . Let them know what you like.